A strong, engaging social media presence will take your business to the next level. And it all starts with a winning strategy. The Mumpreneurs Facebook Masterclass Bootcamp is a series of five x 2 hour workshops packed with powerful insights and practical tools that you can implement immediately to build a strong, engaging social media presence so you can build your community, whether it’s big, small, new or old. Whether you are looking to build a social media strategy or optimise the one you have, Liz will help you form a strong plan, tailored to your business. She promises not to dump a whole lot of ‘stuff’ on you. You can grab a coffee, bring your baby or children and we’ll start the relaxed and flexible workshops that are catered to the needs of mumpreneurs. mumpreneurs who want to learn more about social media. 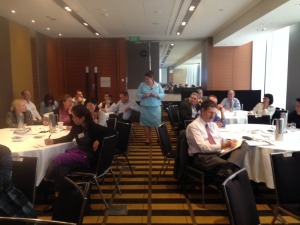 Participants have lots of activities to do so that they have an action plan to immediately implement. 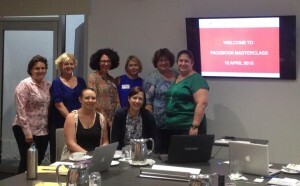 The Facebook Masterclass run by Liz Buchanan of Ember Solutions, answer all those questions small business has in regards to Facebook and it’s role in their business. 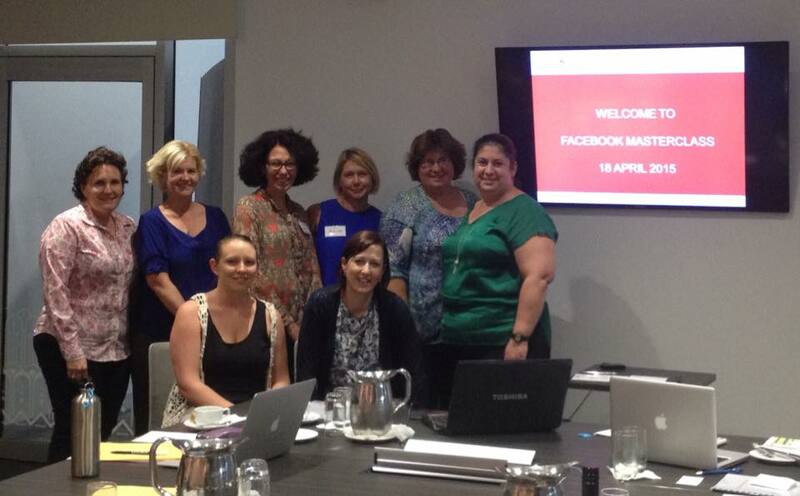 Just finishing up at the Facebook Masterclass. Can highly recommend it. Class caters for all levels of understanding. 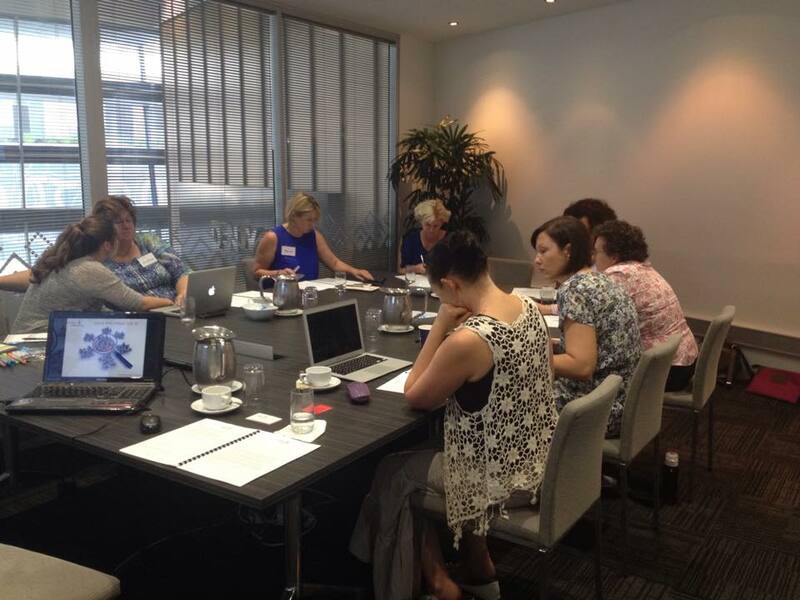 Have left feeling energised and inspired with a better understanding of how to target and engage more effectively. I really appreciated the small group and interaction as well!